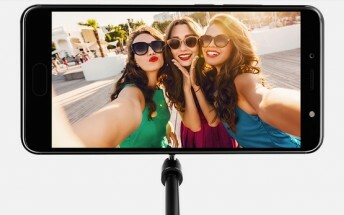 Update: Pricing and availability information for the Selfie 2 has been revealed. The device carries an INR 9,999 price tag (around $155), and will be available through offline channels in India starting August 1. Micromax has unveiled a new smartphone. 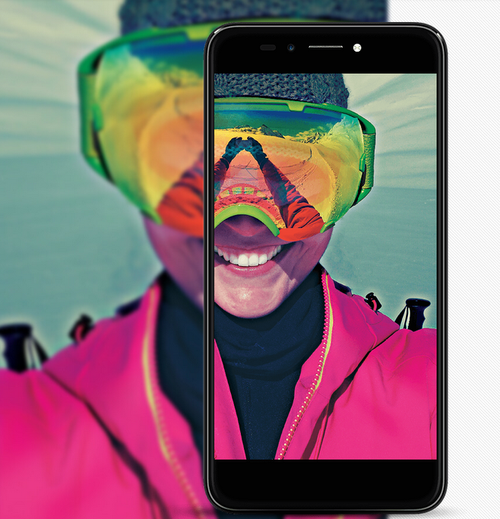 Dubbed Selfie 2, the device is powered by MediaTek MT6737 SoC and sports an 8MP front camera that features a wide angle Sony IM135 lens and offers support for real-time bokeh effect. The rear camera is 13MP, while memory configuration is 3GB/32GB. 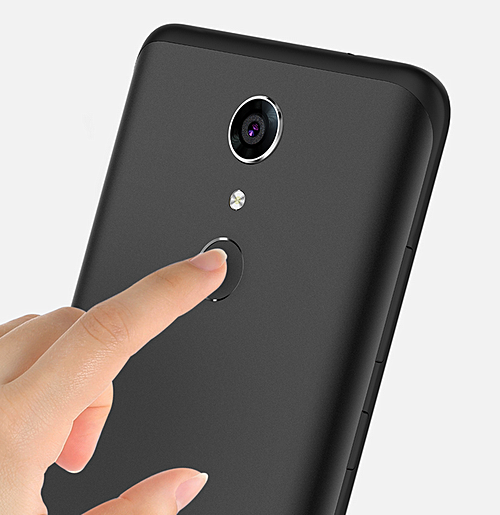 There's also a rear-mounted fingerprint sensor. The handset runs Android Nougat out of the box, and packs in a 3,000mAh battery. The phone is yet to be launched, so pricing and availability information isn't yet known. Oh, and yes, the company is offering a 100 days replacement warranty offer where-in you'll get a replacement device in case of a hardware failure within the 100-day period. For complete terms and conditions, head to the Source link below.